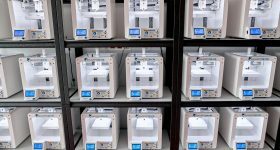 Researchers at St. Mary’s Hospital in Seoul, South Korea, have applied 3D printing to the treatment of a condition that can cause respiratory problems and sleep disorders. 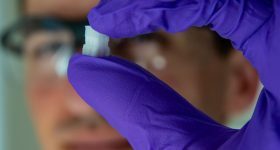 In a clinical study, the team used 3D printing to develop a biocompatible splint that could be inserted into the nose and help correct a deviated septum. 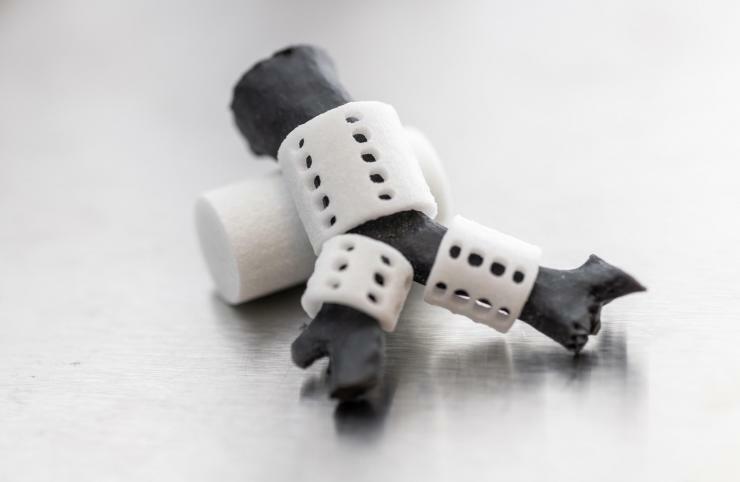 In 20 volunteer patients, aged 18-74, the 3D printed device proved to outperform other artificial splints. “Although various artificial scaffolds have been tried, nasal septum correction is difficult to treat with autologous cartilage as it is too thick to make the nose narrow or difficult to manipulate,” explains Professor Kim Do-hyun speaking to Korea BioMed. The Great Sphinx of Giza, which is without a septum. Photo via worldatlas. In a deviated septum, the central cartilage of the nose is bent slightly in one direction. According to the Health Insurance Review and Assessment Service (HIRA) in South Korea, more than 50,000 people received surgery for septal deviation in 2016 alone. The procedure to correct a deviated septum normally uses paper plasters and dorsal splints. In an attempt to improve this treatment of the condition, the research team at St. Mary’s Hospital used a 3D printer to manufacture a splint to place in the tip of a patient’s nose, holding an artificial implant in place. 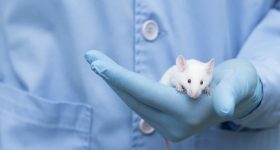 In the course of their study, the team also experimented with polycaprolactone (PCL) to produce a device that had more similar characteristics to those of actual cartilage. The visual analog scale is a measurement instrument used to determine the intensity of various symptoms. Using the scale, the personal pain of the patients averaged at 90.9 out of 100, with zero meaning no pain, and 100 indicating intense pain. 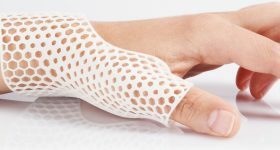 When applied to the doctor’s convenience of material use, the scale was at 88.3 out of 100 on average, suggesting a positive satisfaction rate with the 3D printed splint. 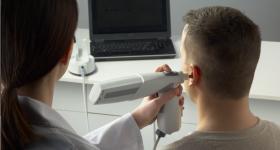 When put into practice, the PCL splints contributed to a significant improvement in the nasal airway test, performed through a computer tomography scan. This means better air flow in the nose of the patients, leading to easier breathing. 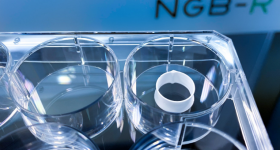 The team also reported an improvement in the angle of the nasal septum, with the central cartilage appearing straighter, and no reported complications after the operation was complete. 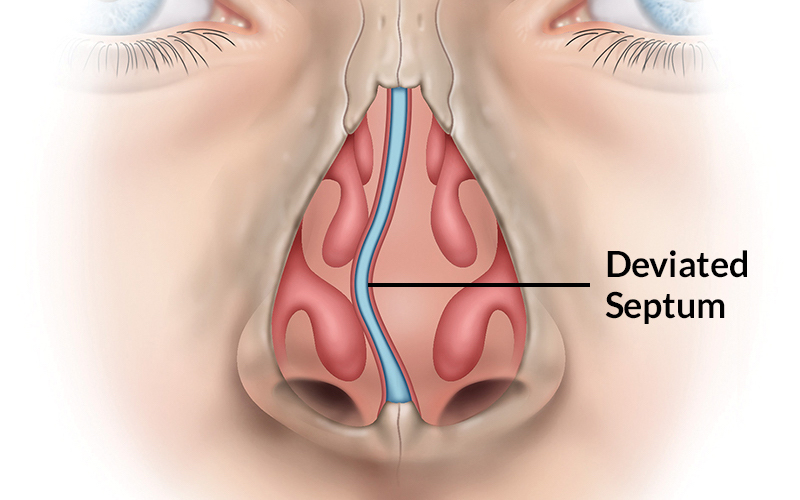 A graphic depicting deviated nasal septum. Image via St. Louis Sinus Center. 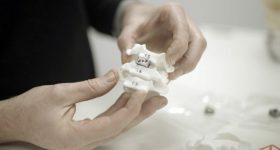 3D printing has been used to develop different medical devices that have helped treat various conditions. 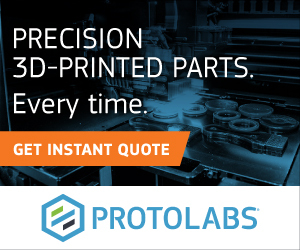 Korean researchers from Pohang University of Science and Technology (POSTECH) and Seoul National University (SNU) used 3D bioprinting to create a biomimetic airway-on-a-chip. 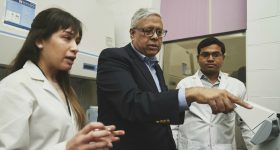 The device will help researchers observe and characterize inflammatory diseases, including asthma, chronic lung disease, and rhinosinusitis – an inflammation of the sinuses and nasal cavity. 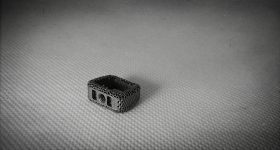 Furthermore, Children’s Healthcare of Atlanta (CHoA) and the Georgia Institute of Technology (Georgia Tech) successfully used 3D printed tracheal splints in the pediatric surgery of a 7-month old patient with a life-threatening airway obstruction. 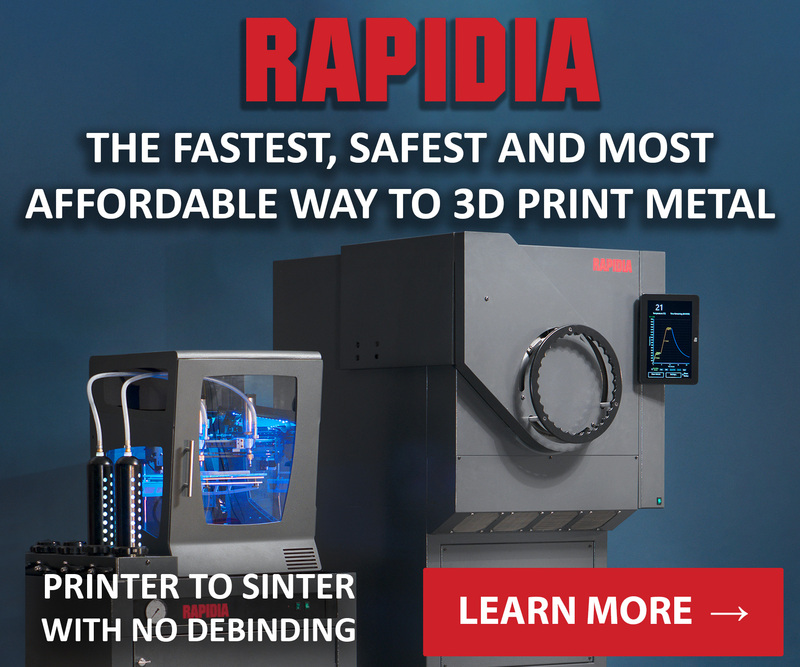 Moving away from diseases affecting respiration, ROKIT Healthcare, a Korean 3D bioprinter manufacturer previously known as ROKIT, has introduced a novel 3D bioprinting method to treat scarred lesions. 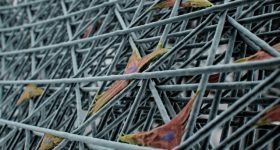 The company uses 3D bioprinting to enable the natural formation of new blood vessels for effective regeneration of the skin. The St. Mary’s Hospital team that developed a treatment for deviated nasal septum using 3D printing technology was led by Professors Kim Sung-won and Kim Do-hyun of the department of otorhinolaryngology at the hospital. They were also joined by Professor Hwang Sea-hwan at the Catholic University of Korea Bucheon St. Mary’s Hospital in the operation. Is this your Medical, dental or healthcare application of the year? 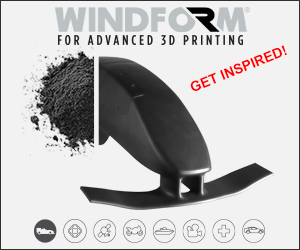 It’s you final chance to make your nominations for the upcoming 3D Printing Industry Awards 2019. 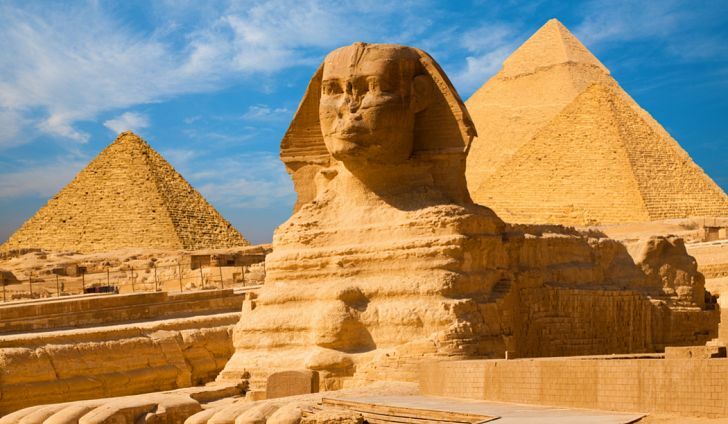 Featured image shows the Great Sphinx of Giza, which is without a septum (and a nose). Photo via worldatlas.